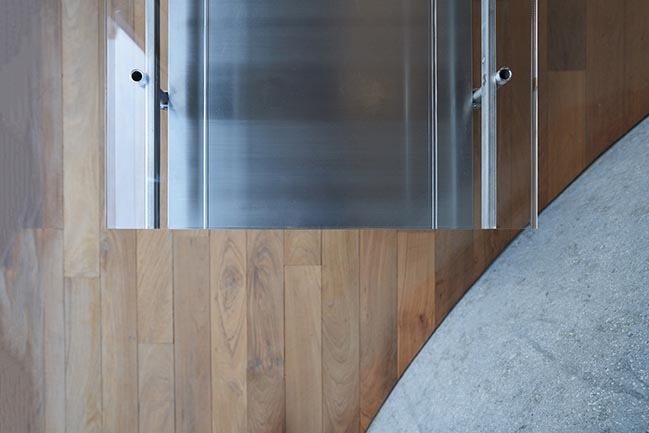 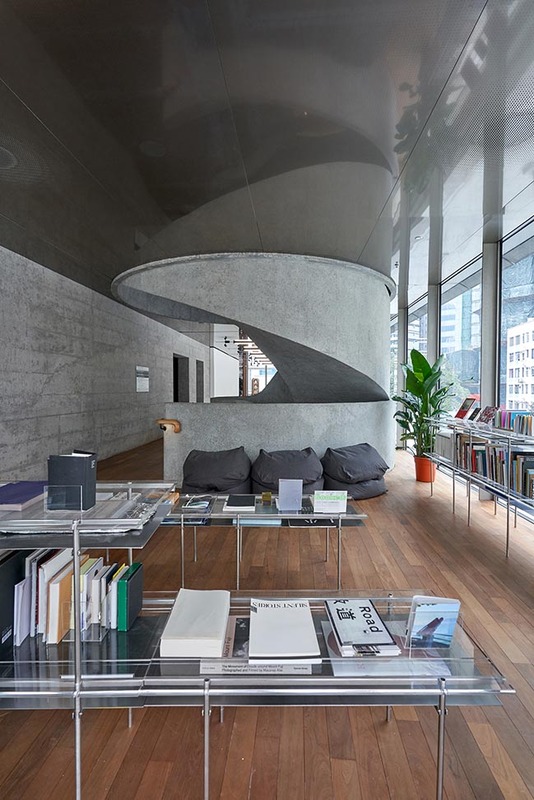 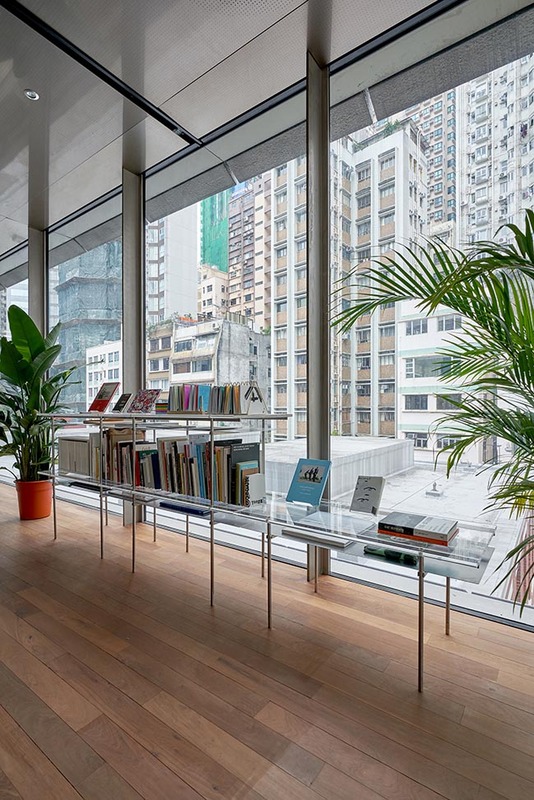 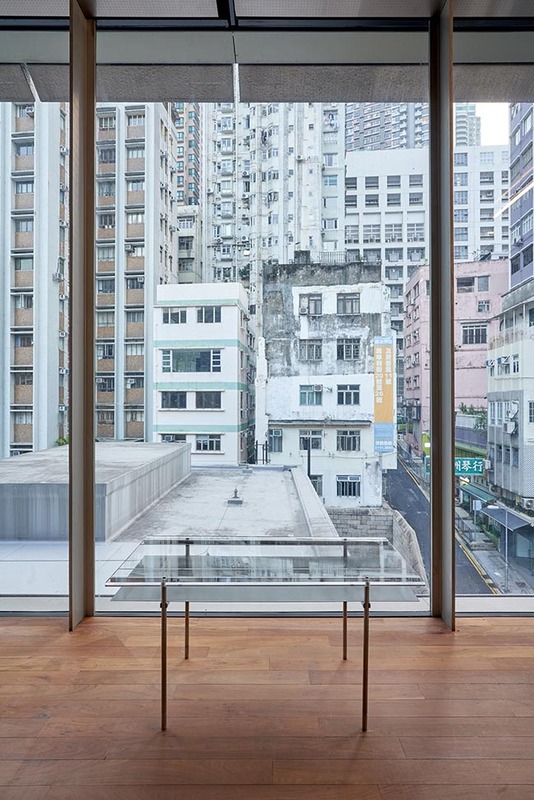 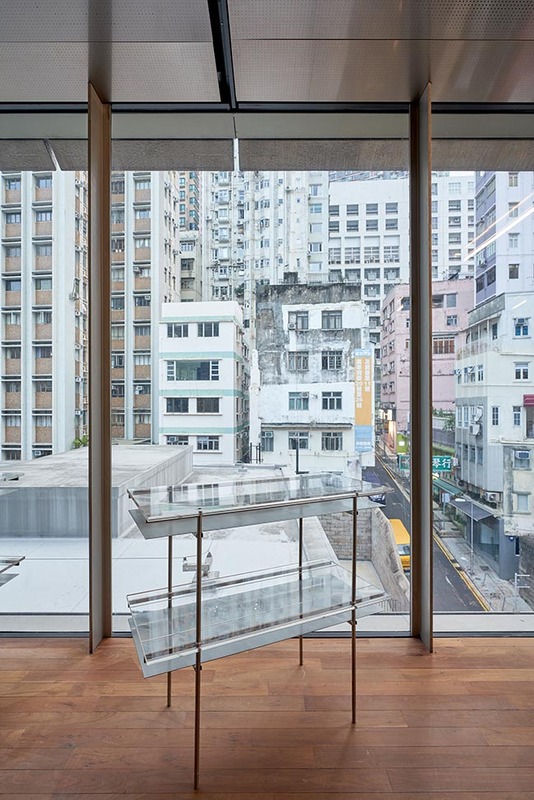 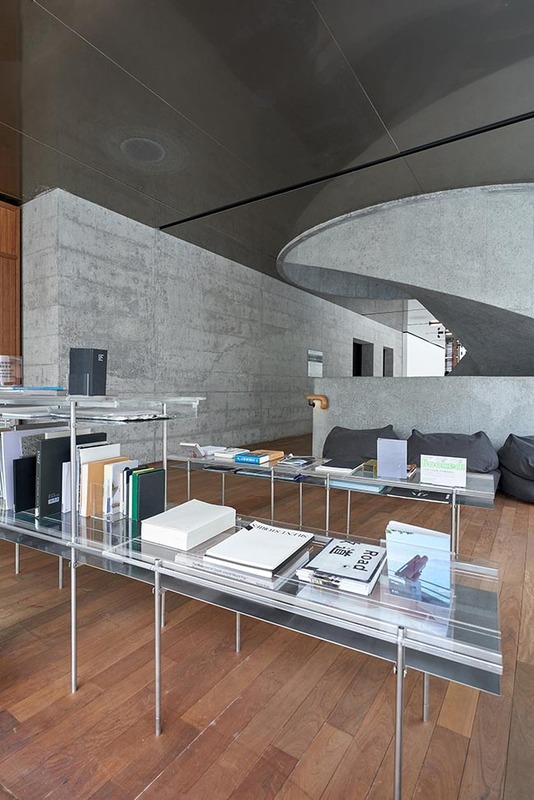 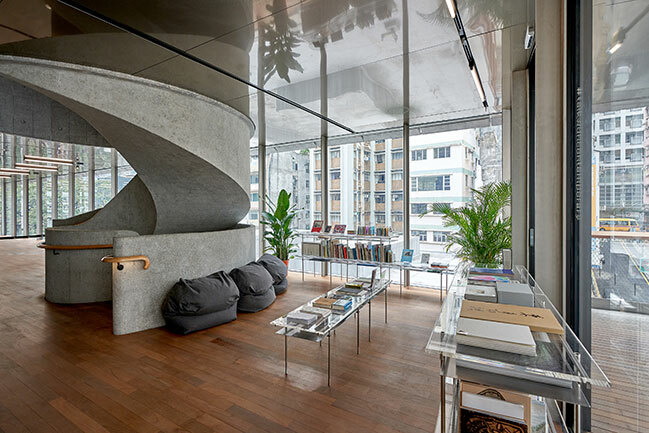 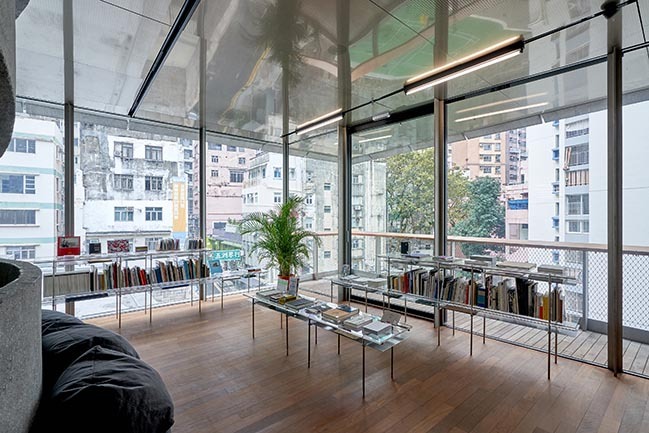 Inserted in the Herzog & de Meuron completed art museum, Tai Kwun Contemporary, the new Artist Books Library shares an impeccable lookout to the mid-levels, one of the most significant and acclaimed destinations in Hong Kong. 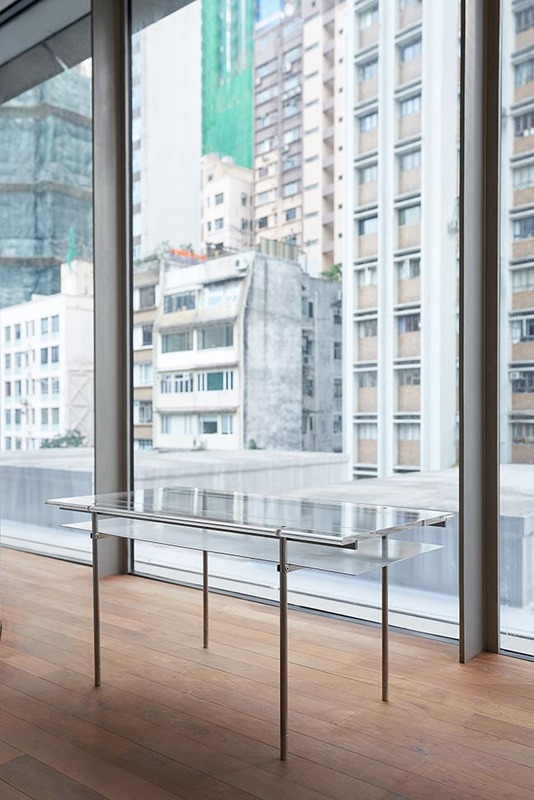 From the architect: To preserve this sensational viewpoint and ensure maximum daylight for reading, the Vitrine Shelf is designed to be seemingly and elegantly invisible. 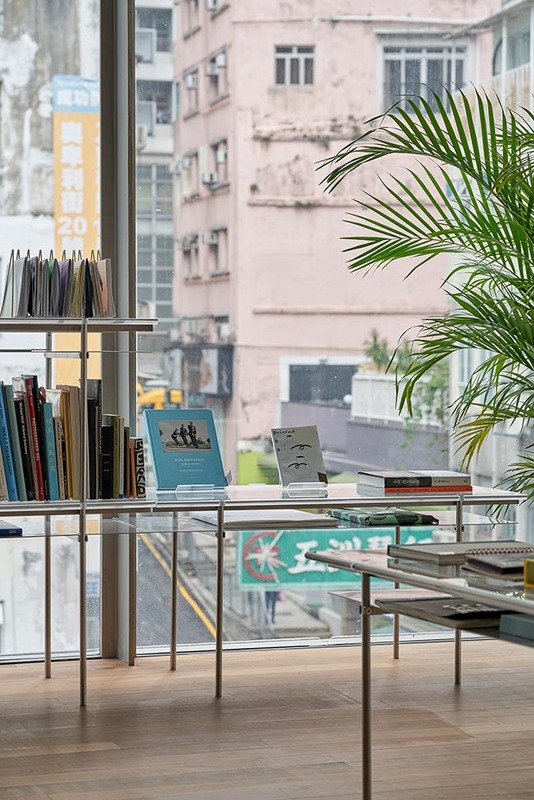 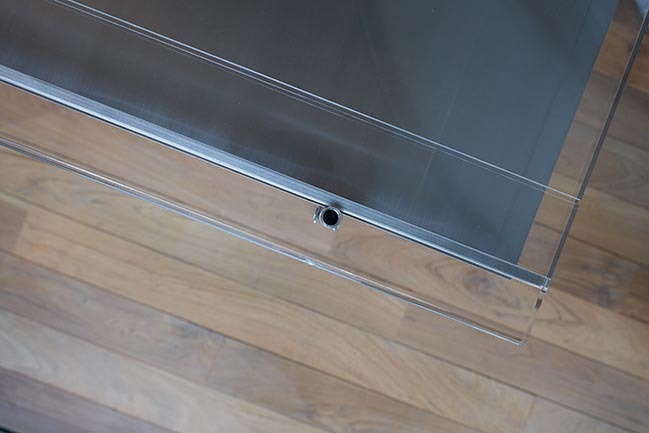 Making use of a 15mm thick acrylic top for book display and storage, pairing with a hand-brushed stainless steel base for large books’ display, the shelf not only permits light to flood in through the full-height glazing, but also reflects natural light in as indirect illumination. 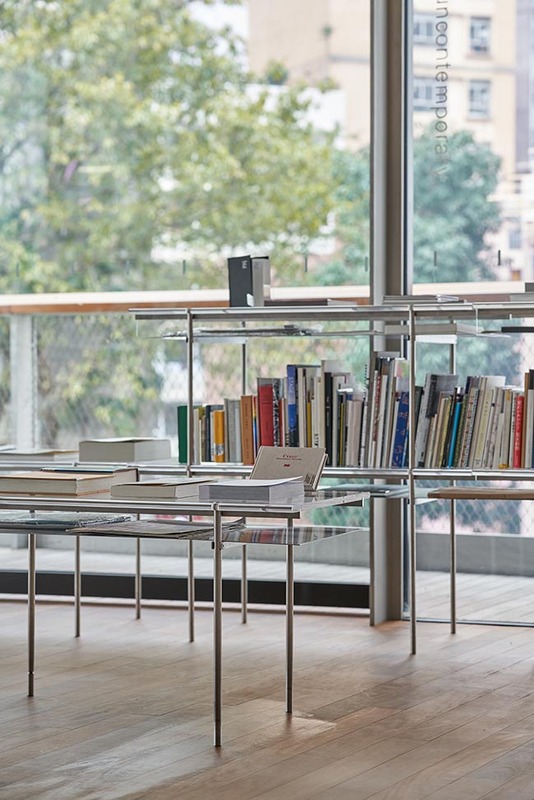 Developed from a modular system, the shelves can easily be stacked and hence grow with the library. 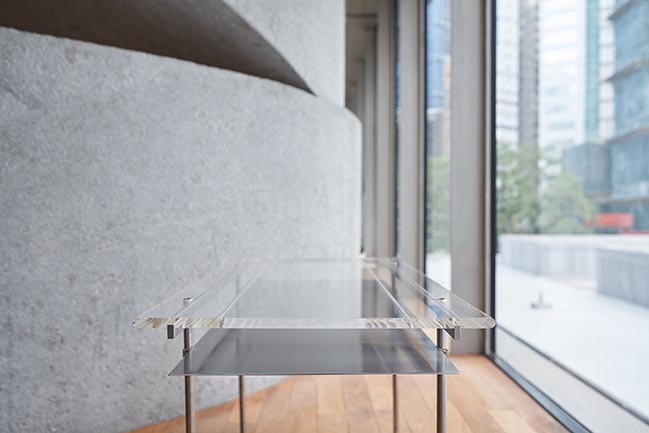 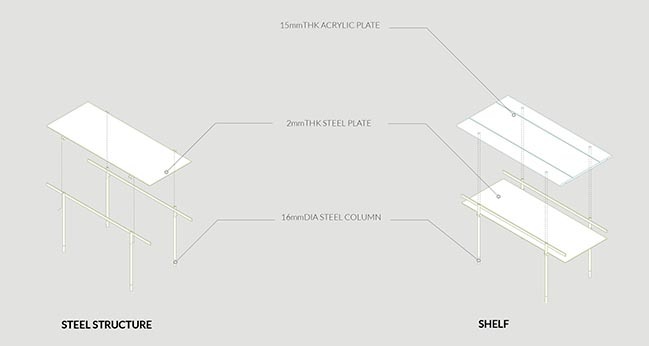 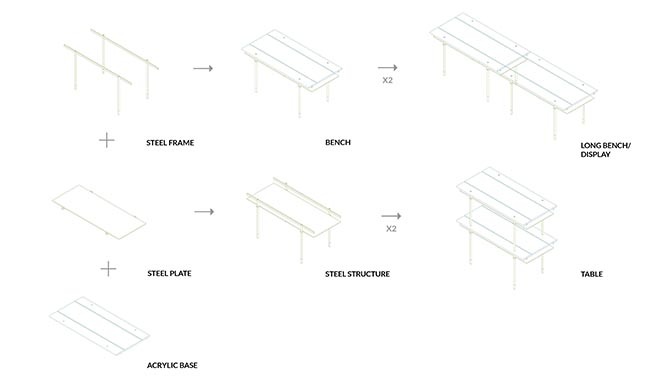 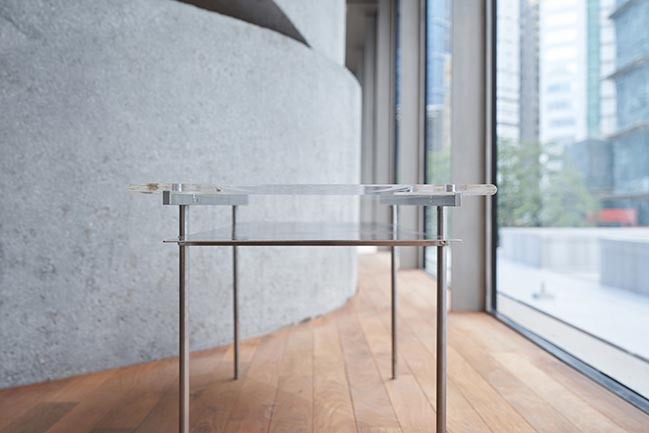 Interchangeability is maximized allowing the Vitrine Shelves to operate as a bench, display or table.